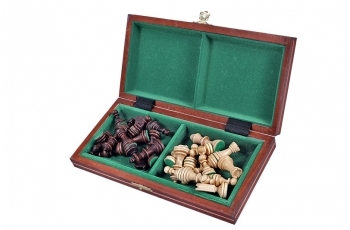 This is the smallest version of the Magnetic sets from our range. 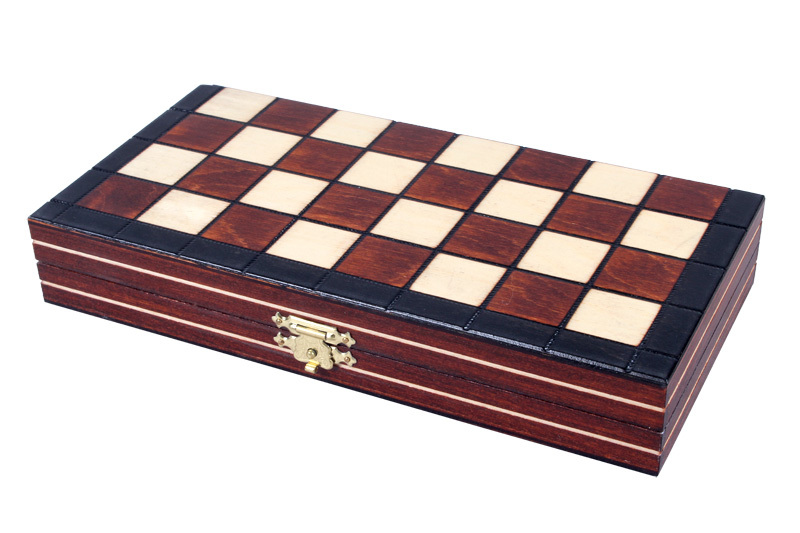 It corresponds with our CHW10 set however it is a bit smaller: 22x11cm instead of 27x13,5cm. 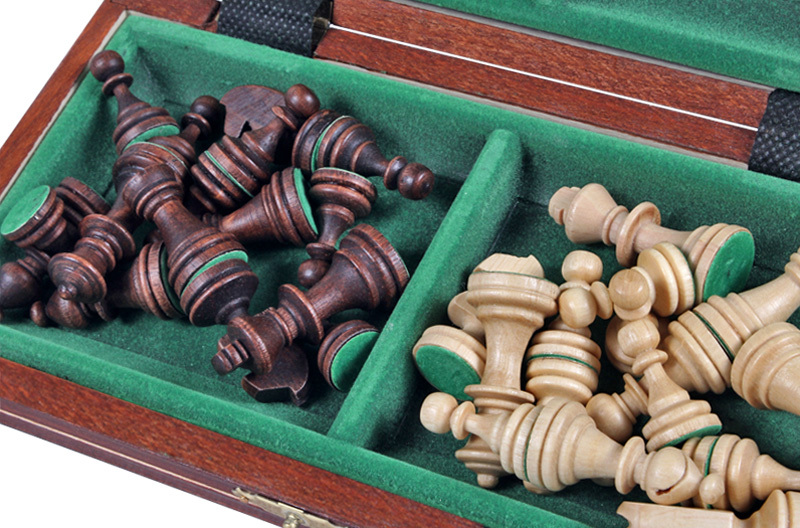 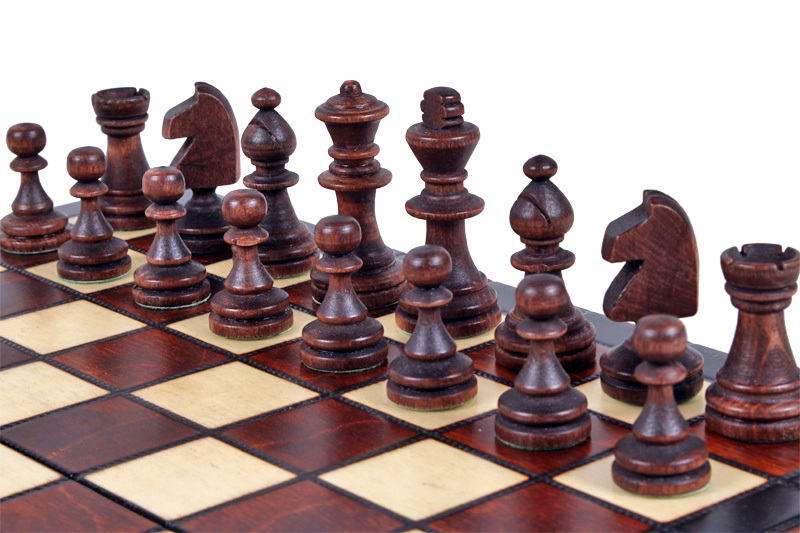 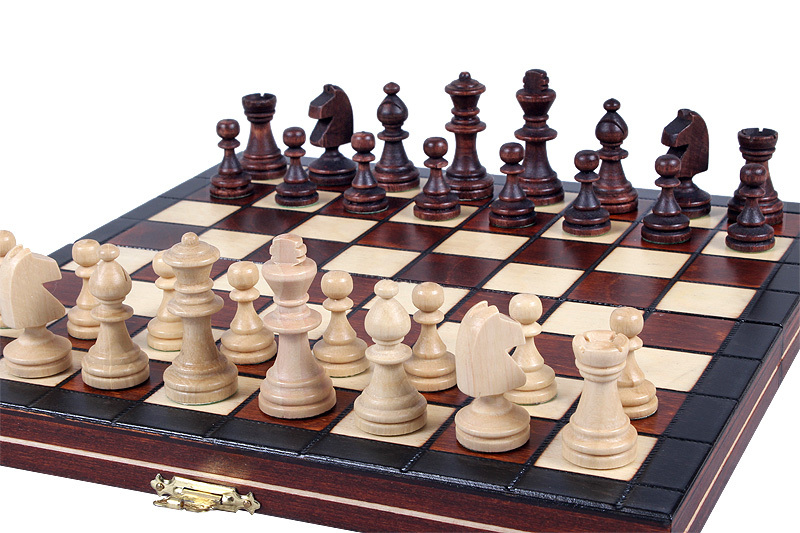 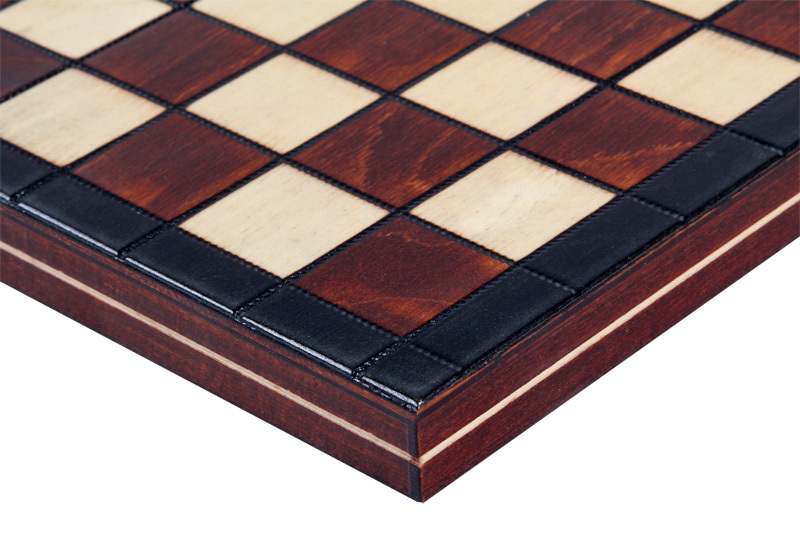 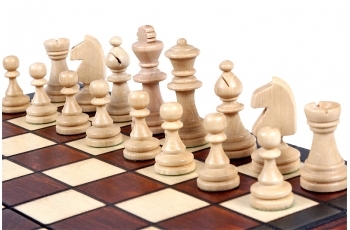 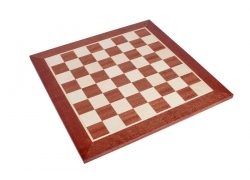 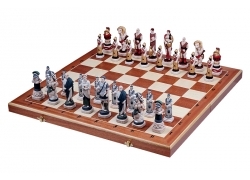 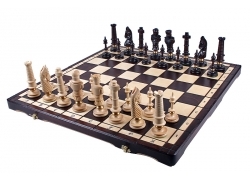 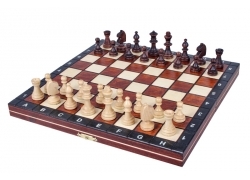 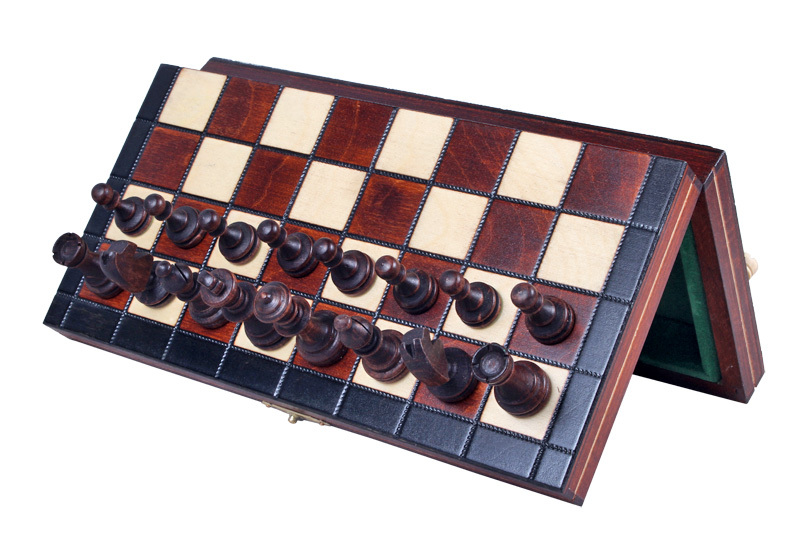 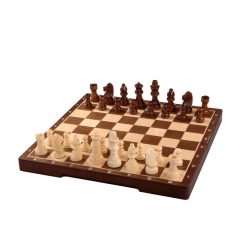 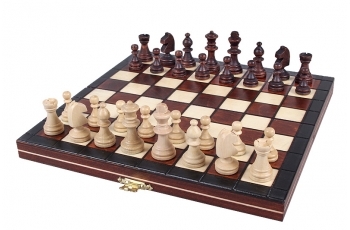 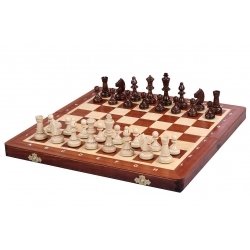 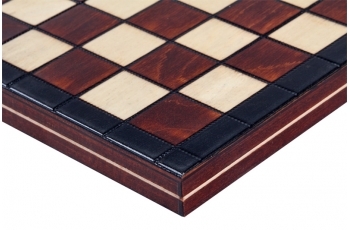 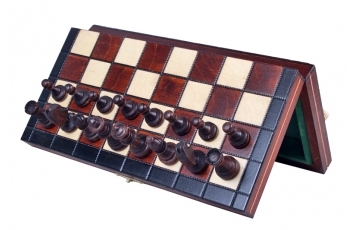 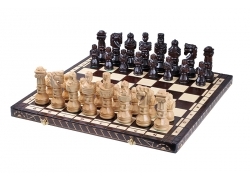 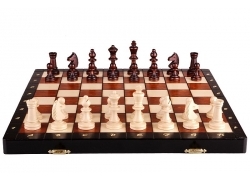 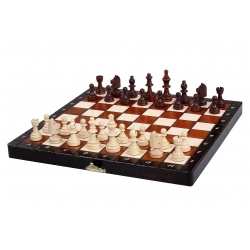 The folding chess board has two compartments finished with felt lining for the chess pieces storage inside.